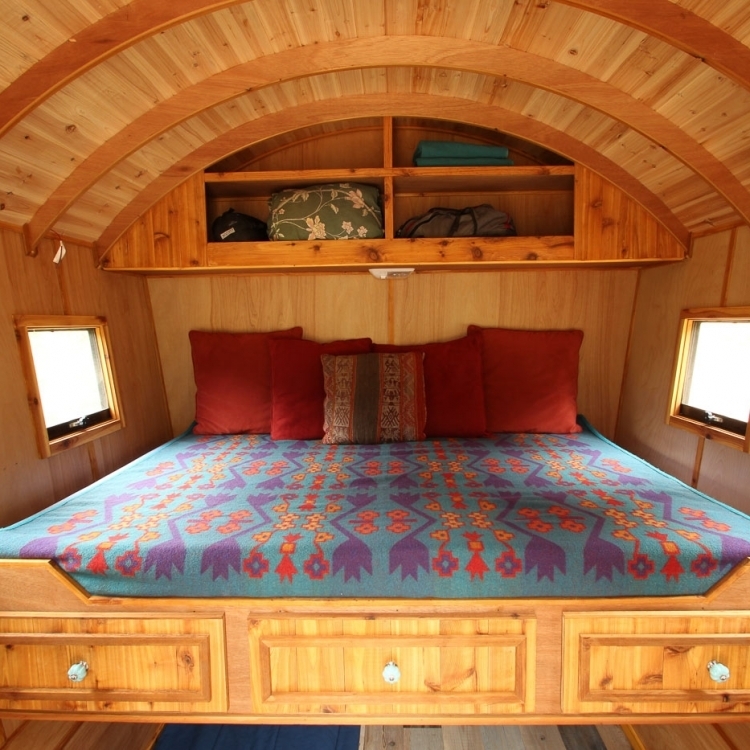 Camp in style and comfort in a unique Gypsy BLISS Wagon Camper by SimBLISSity. 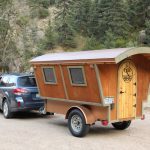 Enjoy easy, lightweight towing perfect for road trips or weekend outings into the wilderness; a memorable alternative for festivals, special events, or even an extra temporary backyard bedroom to treat your visitors. 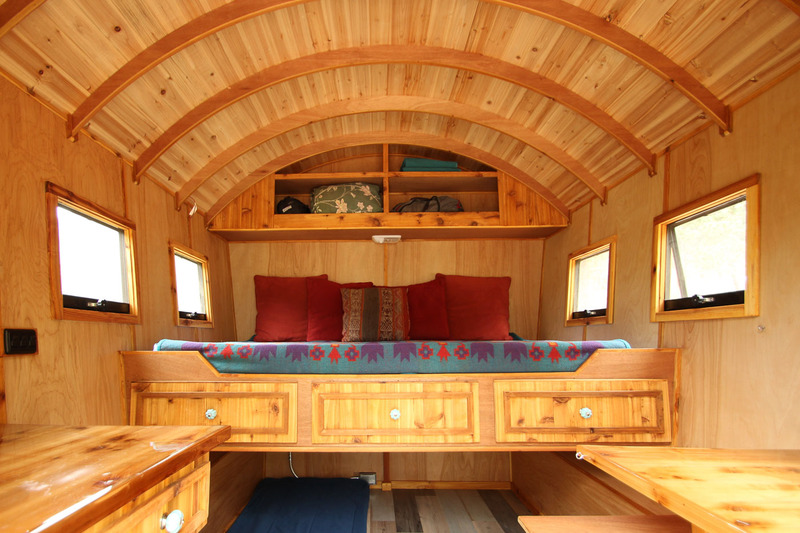 Gypsy BLISS Wagons provide greater comfort and shelter from the elements than a tent, yet retain the charm and craftsmanship of vintage design. Perfect for those who want a camper with unique character. 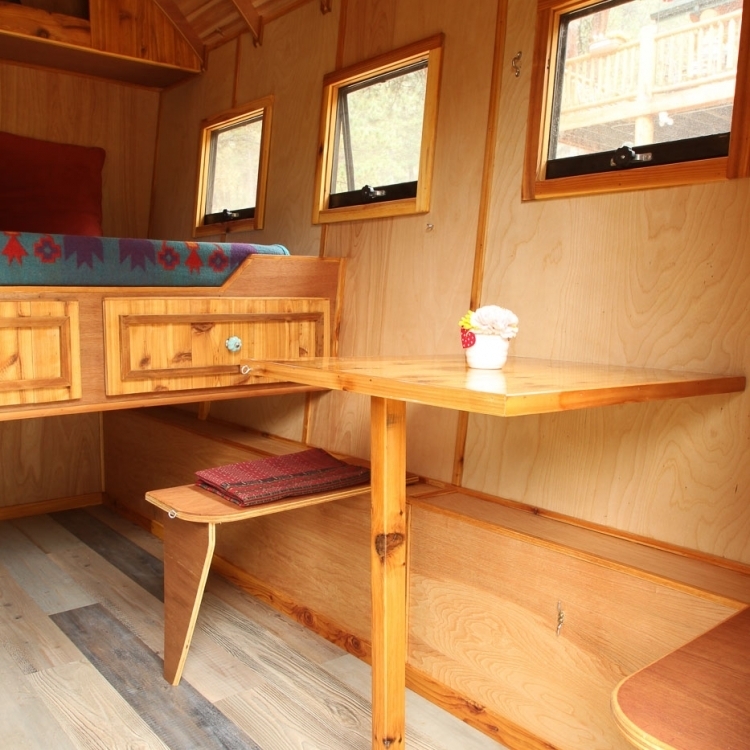 Purchase or Rent a Gypsy BLISS Wagon for your next adventure! 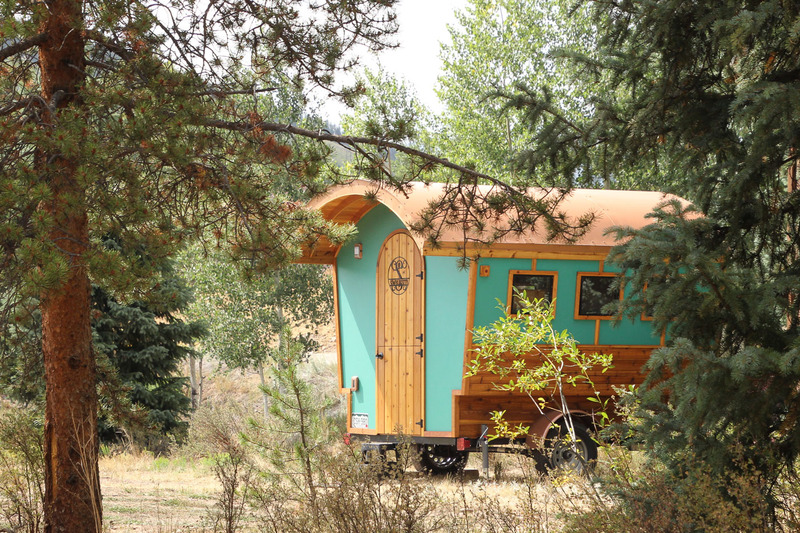 What is a Gypsy Wagon? 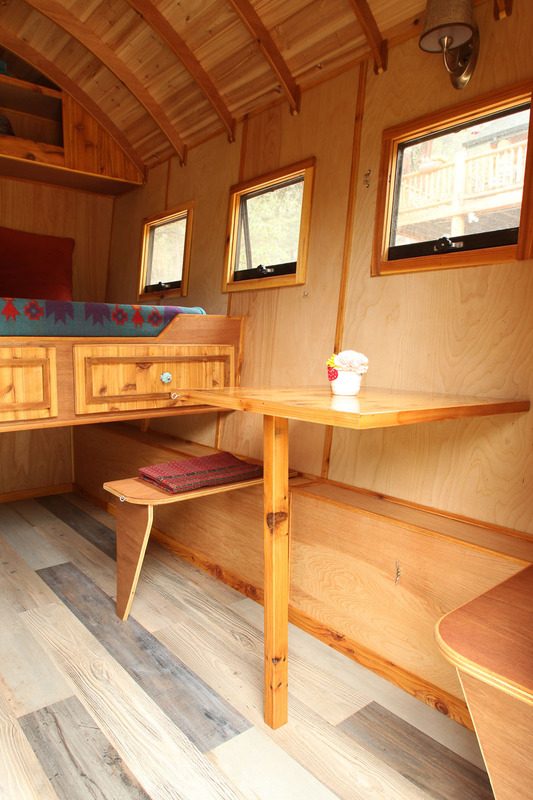 The Gypsy Wagons of today are a modernized version of traditional Old World horse-drawn Vardos, tiny homes on wheels used by the British Romani beginning in the mid-1800s. 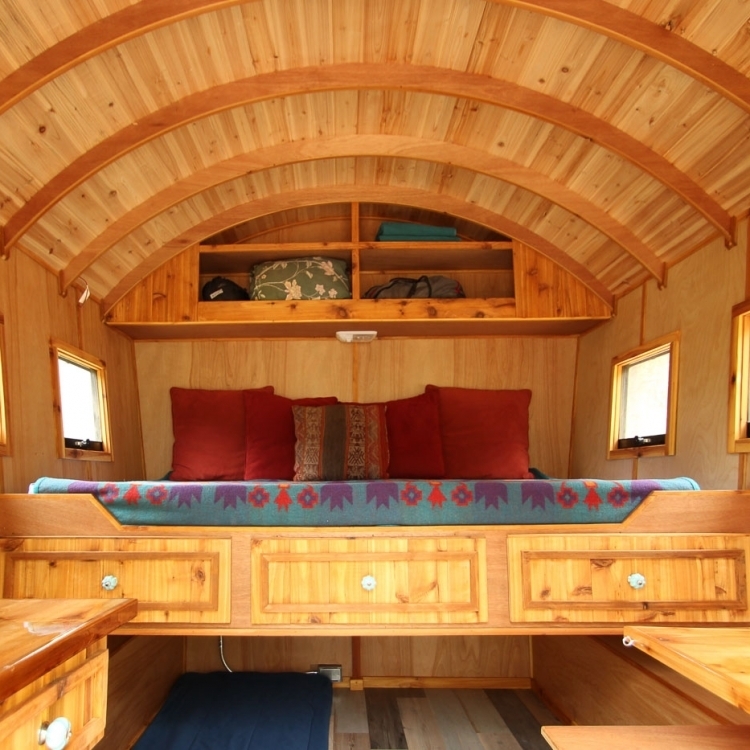 Modern Gypsy Wagons still follow the basic design of traditional Vardos with a curved roof and outward-slanted sides. 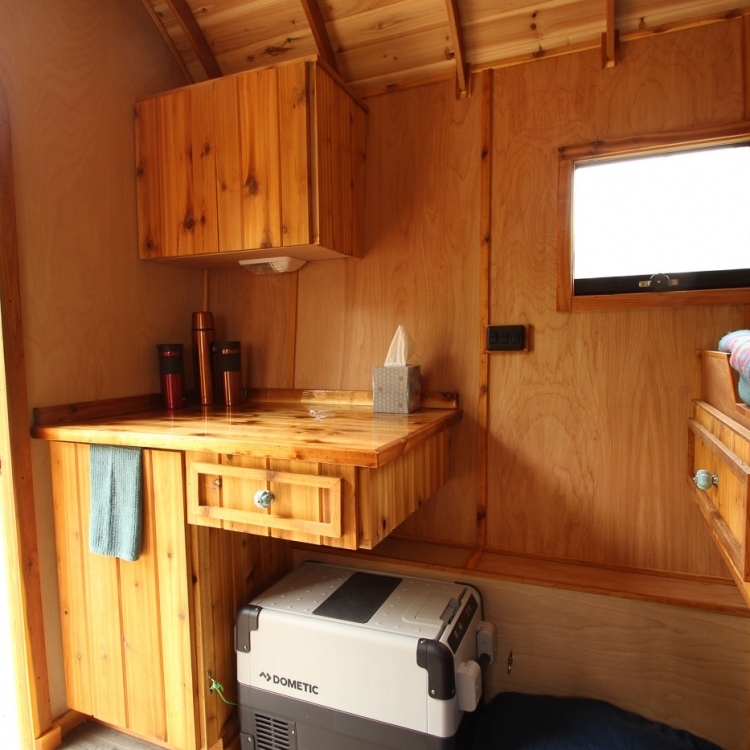 They are often used as campers and overnight accommodations and occasionally even used as homes. 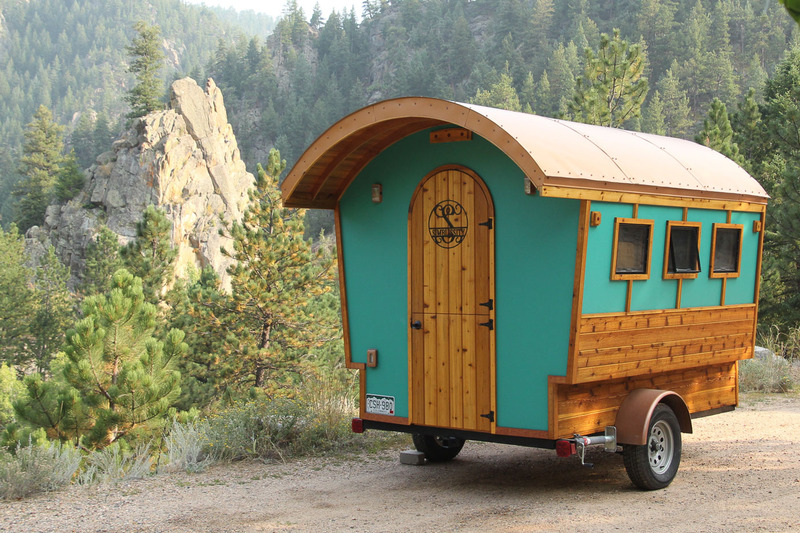 Purchase a Tow and Go model or SimBLISSity will custom build to suit your Gypsy fantasy! 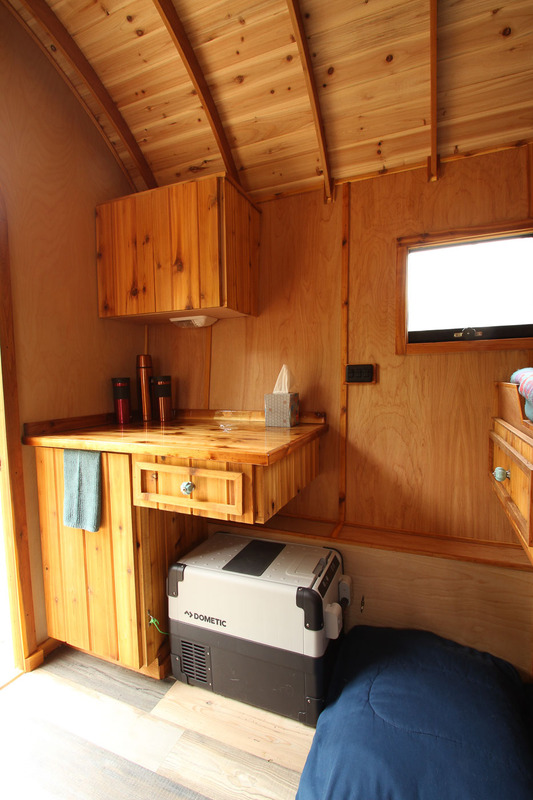 Rent one of our Tow & Go models for your next adventure! All tow vehicles must have a hitch with 2” ball. Check your vehicle’s tow weight capacity. Must have a valid drivers license and be minimum 24 years of age. No smoking in Gypsy Bliss Wagons!